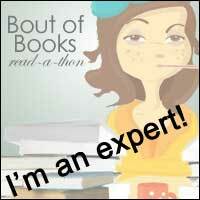 Fabulous Book Fiend: Summer round up/books I have received this week. Summer round up/books I have received this week. Ok so Tuesdays is normally my top ten day but I wasn't keen on the topic this week so I decided to skip it! 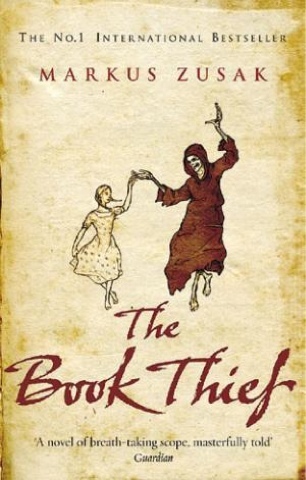 Since it is the start of term today I wanted to round up the books I have read over the summer. Also I didn't get chance to post a book haul/letterbox love this week so this is a combo post in place of my letterbox love post. It's been a busy summer and a definitely didn't get as much chance to read as I thought I was going to. I was Ill at the start of the holidays and did a lot of socialising and driving in between times which don't lend themselves well to reading. I was lucky enough to attend two bookish events over the summer, the Random House Bloggers Brunch which I dragged myself out of bed for. 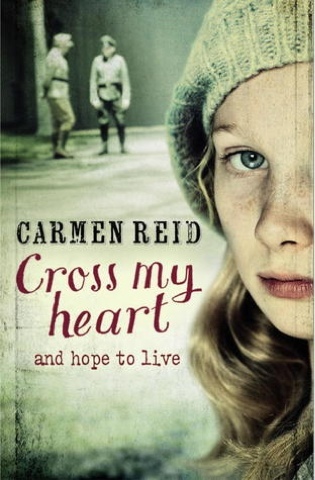 We got some great books and I have reviewed two of them over the summer (Cross my Heart by Carmen Reid and Rolling Dice by Beth Reekles) as well as requesting others we were told about. 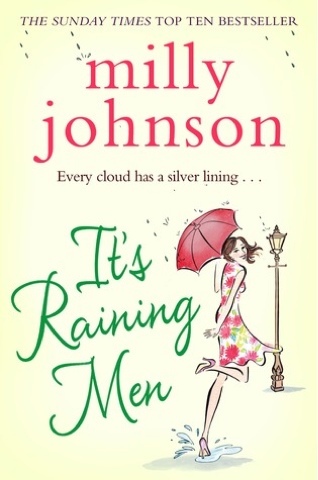 I also went to the launch of Its Raining Men by Milly Johnson. 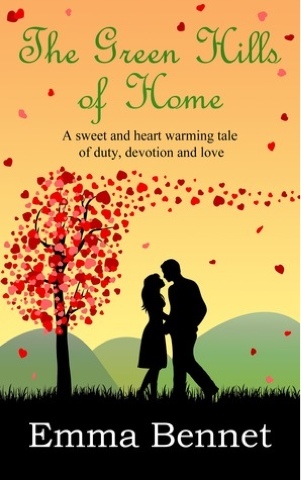 This was a fantastic night, if a little hot and sticky and I got my copy signed as well as receiving a fabulous book bag and winning a marvellous massage during the raffle! 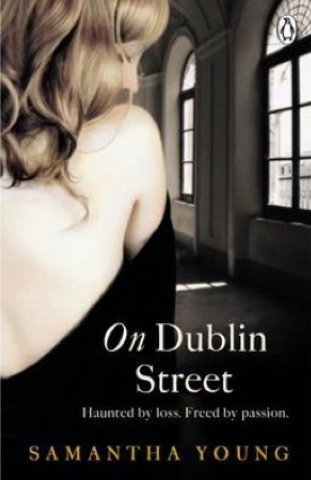 I took part in a New Adult readathon, again I didn't read as many books as I thought I might, but I still managed to get through Fallen too Far by Abby Glines and On Dublin Street by Samantha Young. Audiobooks were a great save for me this summer. 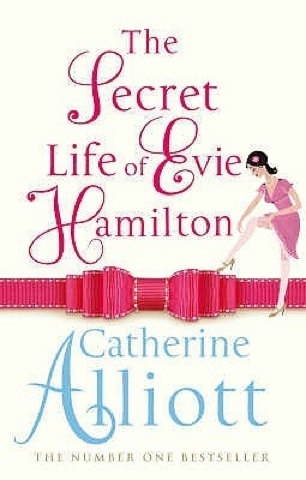 I listened to A Good Girl Comes Undone by Polly Williams, The Secret Life of Evie Hamilton by Catherine Alliott and The Book Thief by Markus Zusak. All in all I read 20 books from when we broke up to going back to school today. Some of these were novellas, but I'm pretty pleased with 20! I'll list the ones i haven't already mentioned underneath and if their reviews have already been posted, you can click on the title to take you to that review. 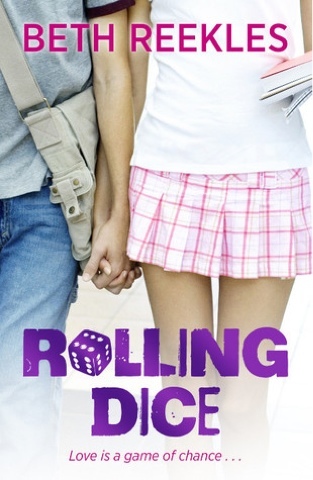 If there's still not a review then look out for it over the next couple of weeks! I've been lucky enough to receive a few books for review this summer too. I've mentioned some of them as well as some of the ones I've bought, but I'm now on a book buying ban so I've been thrilled with the book post I've received! 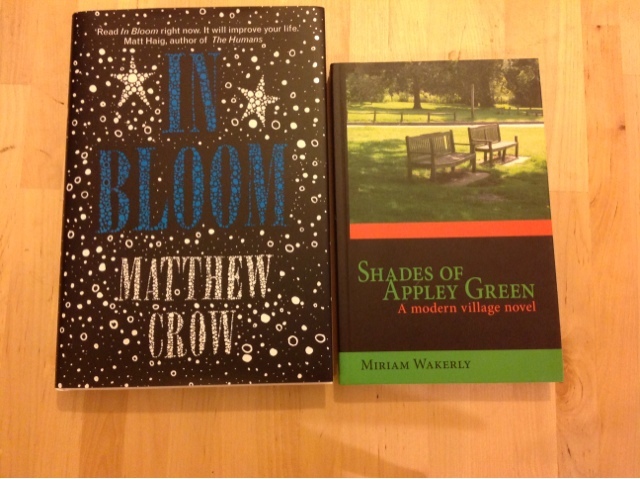 I received a paperback of Shades of Appley Green by Miriam Wakely and a gorgeous hardback copy of In Bloom by Matthew Crow both of which I am very excited about reading! 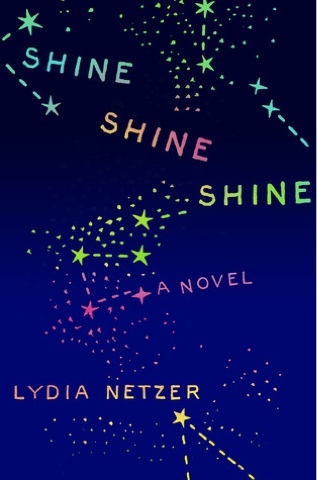 I also won a Copy of Shine Shine Shine by Lydia Netzer from the fabulous duo at Adventures with Words! It sounds like you had a great summer, illness aside. Its actually more than I thought it was so that's good! 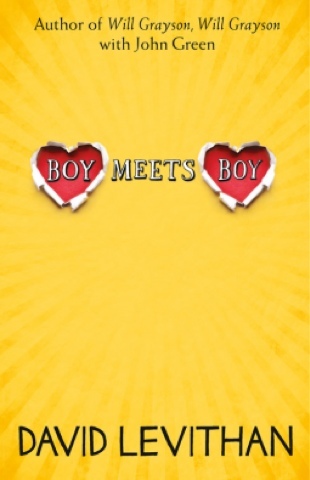 Yes it was a good summer, imagine how much I'd have read if it'd been rubbish!